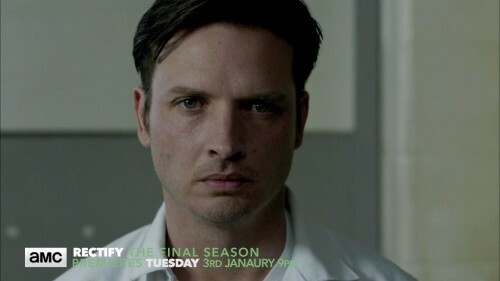 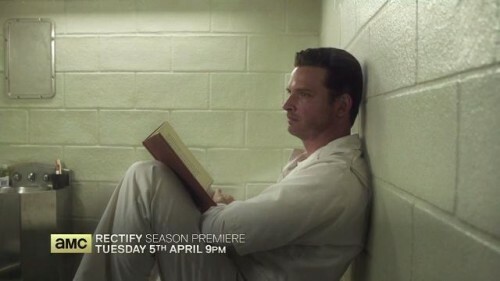 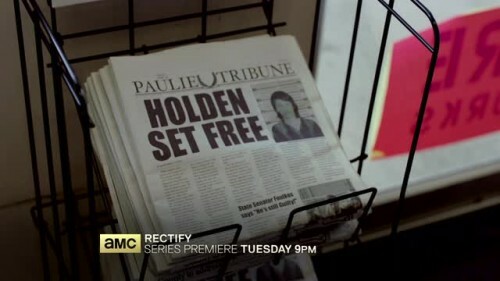 The explosive final season of Rectify begins Tuesday 3rd January on AMC UK. 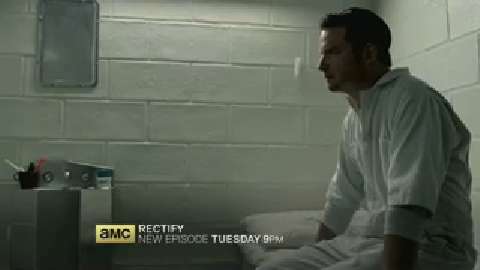 Bridge the gap in your TV binge collection with series marathons of Rectify on AMC UK. 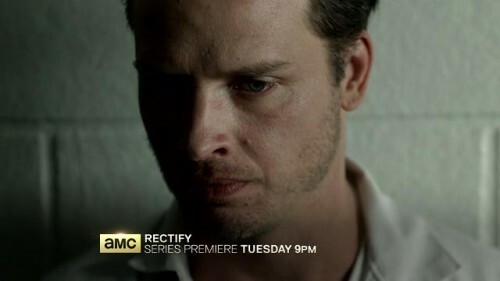 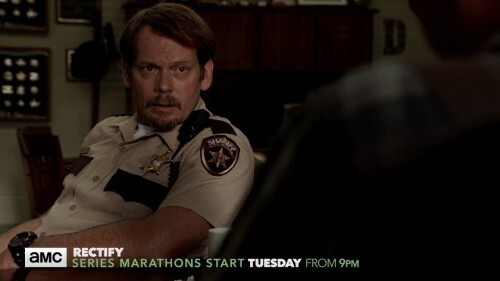 See Rectify from the beginning with double bills of the first 3 seasons every Tuesday from 9pm. 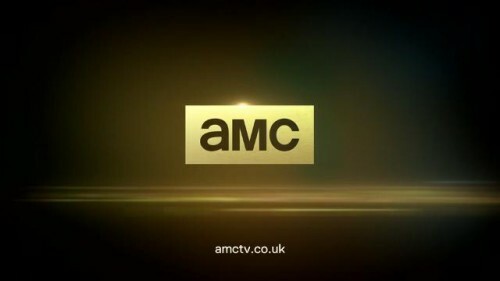 The acclaimed series continues with Season 3, starting exclusively on AMC on Tuesday 5th April at 9pm. 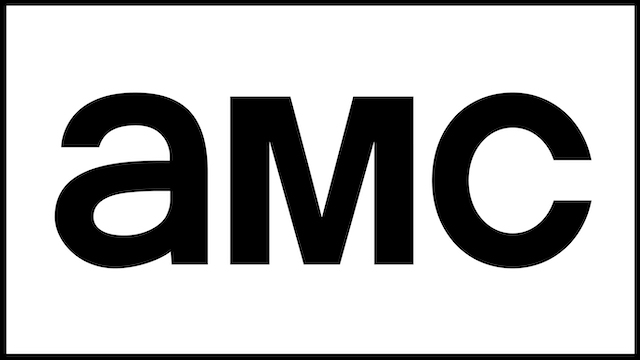 A new and original series from AMC following Daniel Holden, a man released back into the world as an innocent man after 20 years on death row.